An Izard County man, 64-year-old Gary E. Hunt of Melbourne, is being sought by law enforcement after being charged with felony second-degree sexual assault in connection with an incident allegedly involving a 17-year-old female exchange student. According to the probable cause affidavit, law enforcement was alerted to the alleged incident Monday evening by a counselor for Student America International. The charge stems from allegations of an inappropriate text from Hunt to the student. The case also involves the Melbourne man allegedly touching the teen inappropriately. Hunt reportedly admitted to the inappropriate actions during an interview with law enforcement. Anyone with information about Hunt's whereabouts is asked to call the Izard County Sheriff's Office. 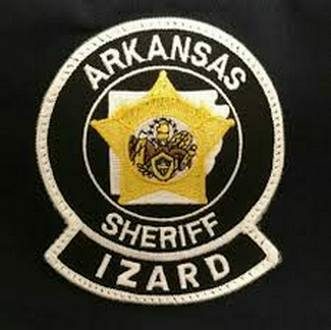 Izard County law enforcement is working with an investigator from the Arkansas State Police's Crimes Against Children Division on the case.